Carlton Primary Community Learning (CPCL) is a project focused on a whole of family approach to education, and using the school as a community facility to support parent and community engagement with school. 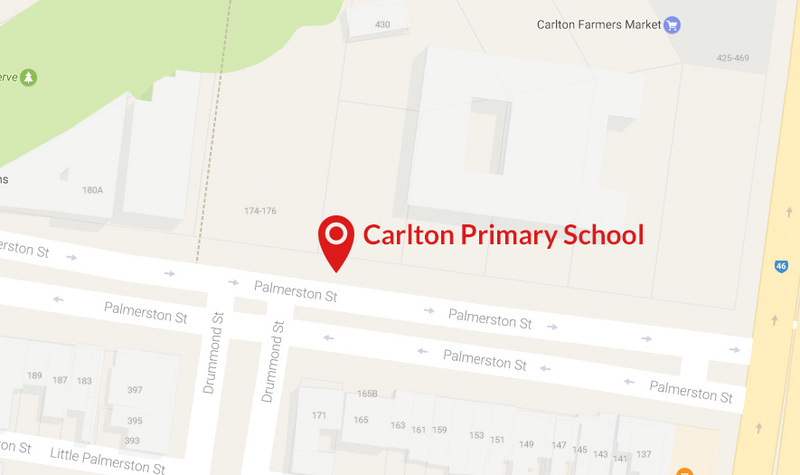 The project is funded with support from the City of Melbourne, and aims to tackle the issue of lack of community space in Carlton, while facilitating greater parent and community engagement with the school. The school also hosts the Sorghum Sisters, a catering enterprise run by Adult Multicultural Education Services, and the drum youth services. The school sees approximately 200 users each week across all the programs. The school is also open and available to the community for more informal, social events, which help to cement community relations and enhance connectedness to community. Contact us to access our programs and facilities.